The Basic Movement Patterns sheets have been designed to support teachers in assessing students' level of skillfulness in the performance of skills at a CONTROL LEVEL as indicated in an outcome. It is important for teachers to clearly understand that these skills sheets do not present the wholeness of any one outcome. They represent only a portion of the learning expected in order for an outcome to be fully achieved. 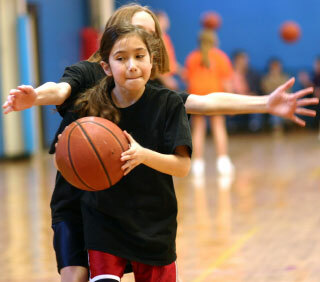 The movements can be referenced on page 26 of the physical education grade 1-5 curricula. Movements have been separated into 3 categories: Locomotor, Non-Locomotor, and Manipulative. It is important that as we assess movement we understand the Levels of Skill. Be sure to also take a look at How Teachers can use the Basic Movement Patterns Skills sheets.